Bharat Sanchar Nigam Limited (BSNL), the state-owned telecom operator has lost a significant chunk of its subscriber base in Guwahati, Assam in last five years. The BSNL users have instead shifted to other mobile, landline subscriber as well as internet service providers. An RTI filed in relation to this revealed the telecommunications company lost more than 14,600 landline telephone subscribers and more than 5,500 internet broadband subscribers have switched to other internet service providers in past five years. The total number of BSNL landline subscribers in Guwahati has gone down from 53,536 in 2013-14, to 38,872 in 2017-18. Further, the internet users were reduced from 16,378 in 2013-14 to 10,865 in 2017-18. The data revealed a continuous decline in a number of subscribers opting for BSNL services over the years. Moreover, the rate of decline of the users has been almost consistent through the years. This news was reported by Guwahatiplus. Initially, BSNL saw a decline of 3,000 customers from 2013-14 to 2014-15. The next year the company lost 5,000 users, then 1,000 users and finally around 6000 customers opted out of BSNL services in 2016-17. Furthermore, BSNL’s profits have also taken a massive hit over the years. In the past five years alone, BSNL profits in GSM mobile services saw a most exponential decline from Rs 43.75 crores in 2013-14 to Rs 13.08 crores in 2017-18. Similarly, the profits of the CDMA service saw a steep decline from Rs 2.2 crores to Rs 29 lakhs. On the other hand, the WiMax sector of BSNL’s internet services is the only segment which saw an increase in profit in last five years. WiMax services registered a profit of Rs 28.5 lakhs in 2017-18 up from Rs 18.5 lakhs in 2013-14. BSNL customers have blamed the poor quality of the mobile services as the main reason behind shifting to other telecom operators. A number of people complained of poor network connectivity, frequent call drops and network congestion as some of the problems associated with the service. 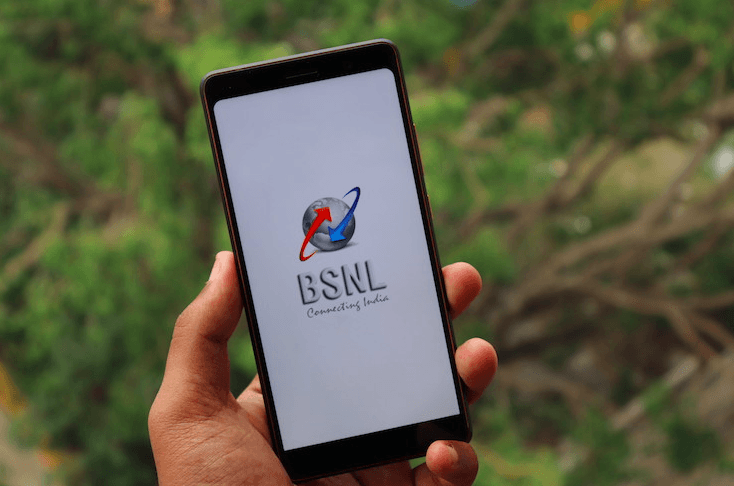 A senior official of BSNL said, however, said that the company is now focussing on bettering the network services in order to bring back the customers in these domains. Still, BSNL is not the only telecom operator doing poorly in Guwahati. Previously Reliance Communication terminated its services in the area, and its 2 lakh customers shifted to other networks. Close to five lakh Aircel customers moved to other networks after they were left stranded with no network. Just a dieying , supportless service provider..